Nigeria’s telecommunications regulator has lifted its suspension of services to MTN, the mobile network said on Tuesday. The Nigerian Communications Commission (NCC) suspended regulatory services to MTN last year in October. “This restoration of regulatory services will enable MTN Nigeria to pursue the necessary approvals, in accordance with the NCC regulatory process, for new tariff plans and promotions as well as other regulatory matters,” said MTN in a statement. MTN Group earlier this month recorded a 51% drop in full-year profit, with the group setting aside R9,3bn for its record multibillion-dollar Nigerian fine. 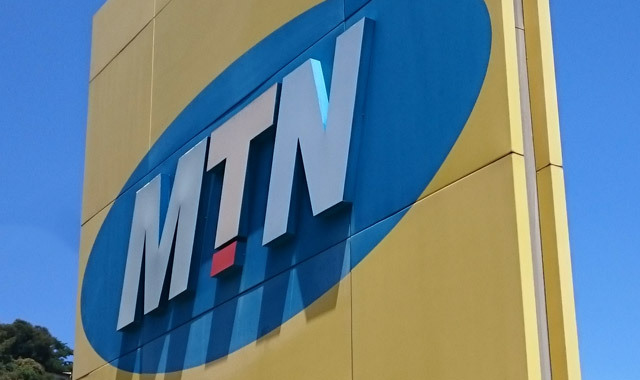 Talks between MTN and authorities regarding the fine settlement are still ongoing. MTN is Nigeria’s biggest mobile network with more than 60m subscribers.